Your little ones will stay cozy in the Spyder Web Hat. 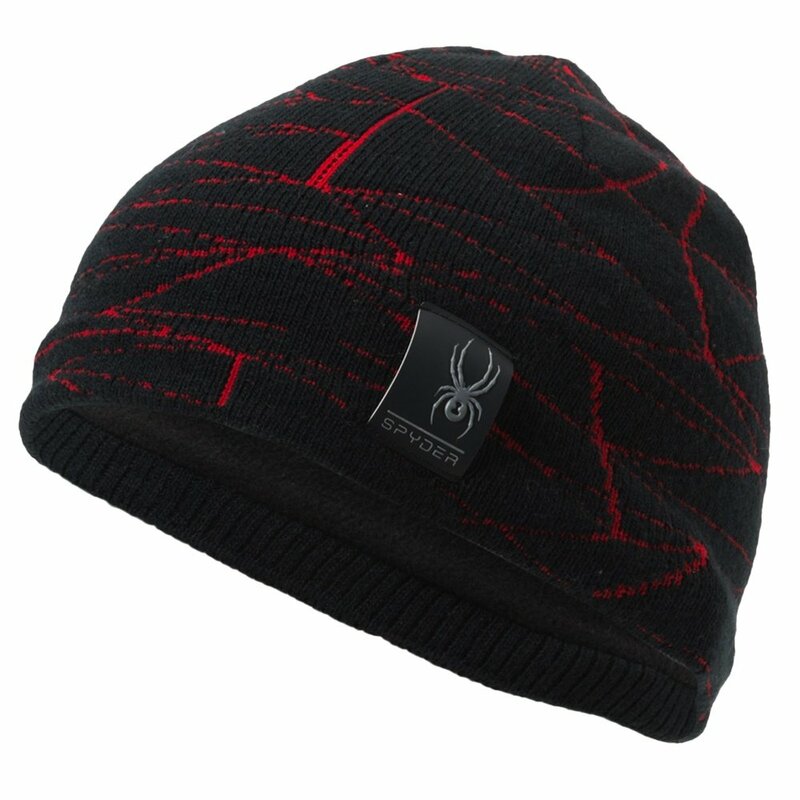 This classic fit beanie features an all-over cartoon-style Spyder web print that has a contrasting color for added style. Inside, this beanie is fully lined with a brushed microfleece for added warmth and comfort in cold conditions.